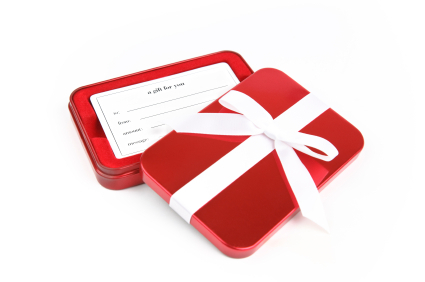 $50 gift certificate, makes a great gift for the holidays, birthdays and other special occasions! During checkout, go ahead and enter your own shipping address and email address in the required fields. Shipping will be "free", so there should be no additional charge to your order unless you purchased physical products. Once you have made payment and completed placing your order, we will "process" it. Our "processing" can take up to 24 hours as this is currently a manual step we need to do in the store administration. After we process it, you will receive an electronic Gift Certificate to your own email address that you can forward to the recipient. In this email will be a unique CODE that they can use when purchasing items in our store, which will apply as a credit. We are not shipping a literal gift certificate at this time, the code to redeem is contained in the auto-generated email. Let us know if you have any questions or if there are any issues you encounter.